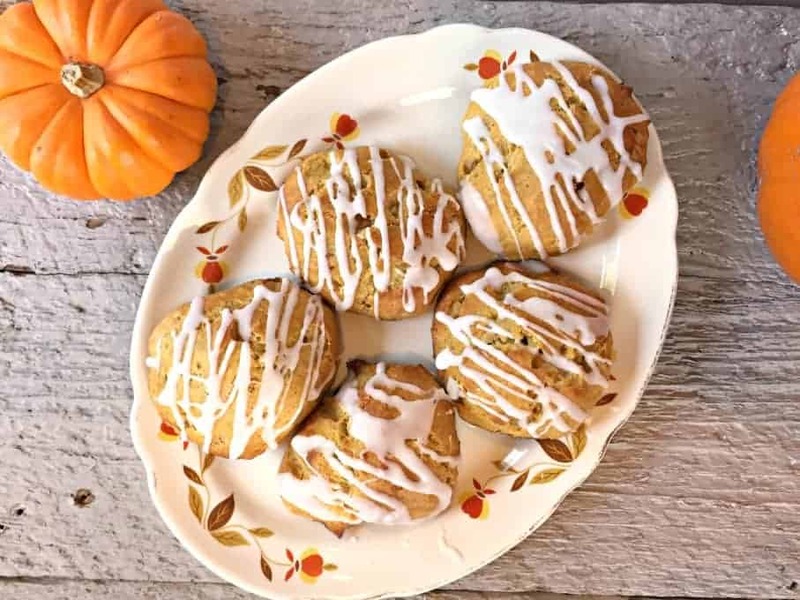 Fall is amazing and part of this amazingness is all things pumpkin… Pumpkin pie, pumpkin carving, pumpkin seeds, and of course pumpkin scones! 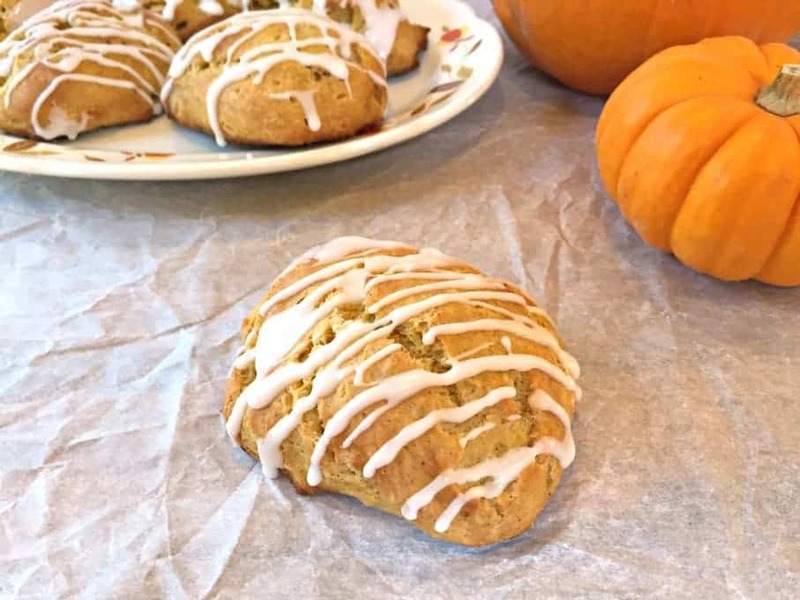 Pumpkin scones get their deliciousness from pumpkin puree and pumpkin pie spice! These scones are topped with a perfectly light, sugary glaze! You all know how much I love breakfast. These scones are just another wonderful item to make me happy! You might be tempted to not add the glaze, but I made them once without the glaze….the glaze is needed. These aren’t a sweet scone and the sweetness from the glaze brings out all the flavors in the scone. This is a super sticky dough. I’ve tried my regular method of forming a disc and the cutting into wedges. It just didn’t work. I finally figured the best way to deal with this dough is using an ice cream scooper and dropping mounds onto parchment paper. In a bowl mix flour, sugar, cinnamon, ginger and nutmeg. Add pumpkin mixture to flour mixture. Stir just util incorporated. 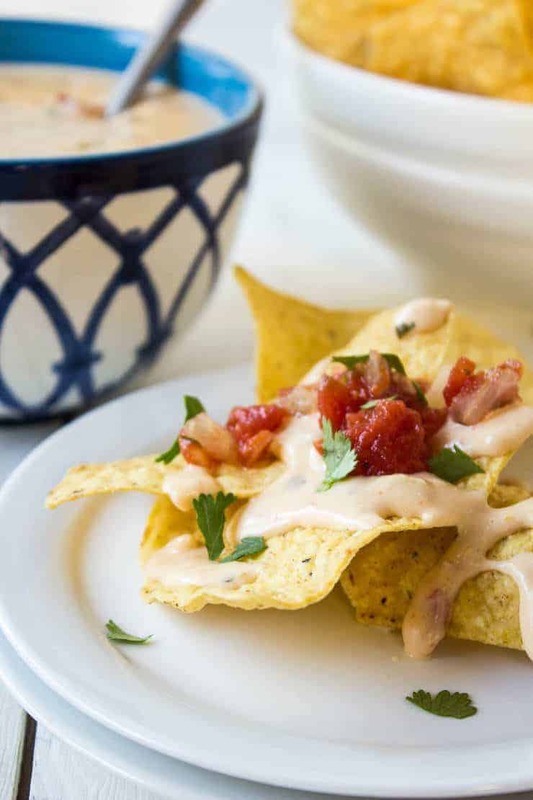 Use a medium sized ice cream scoop and scoop batter onto a sprayed pan or a pan lined with parchment paper. To make the glaze, mix powdered sugar with 1 tablespoon of milk. Stir. Continue adding milk until desired consistency. 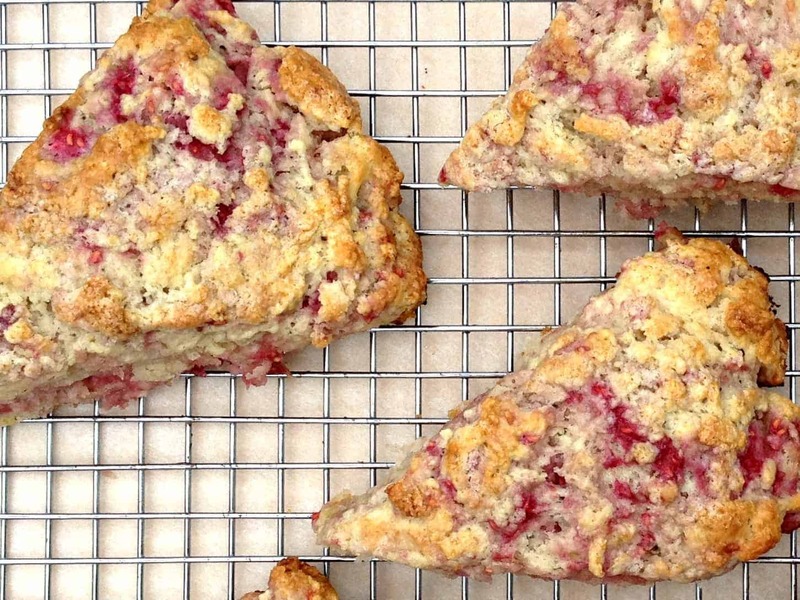 Once scones are cooled, drizzle glaze over top. 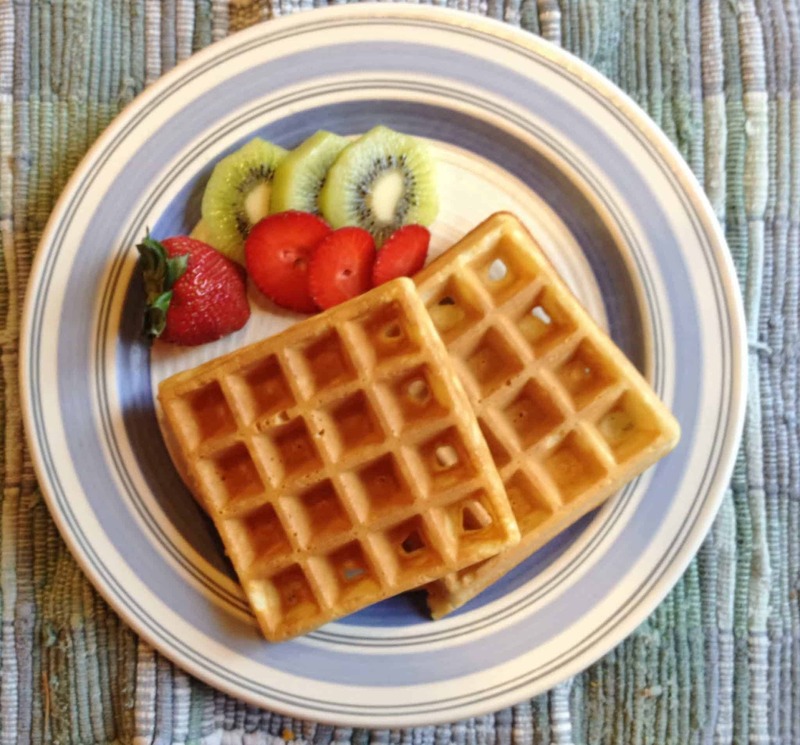 Such a perfect fall treat! I can imagine nibbling on one (or more) with a nice hot cup of coffee! Delish! It’s hard to stop at just one! Pumpkin scones indeed look wonderful, Kathy. YUMMY! 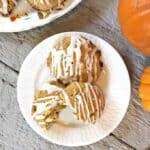 I’ll take anything pumpkin and these scones sound awesome! I love the ice cream scoop method. Why would I ever choose to leave the glaze off? No way! You could just eat the glaze all by itself….but it’s better on the scone! 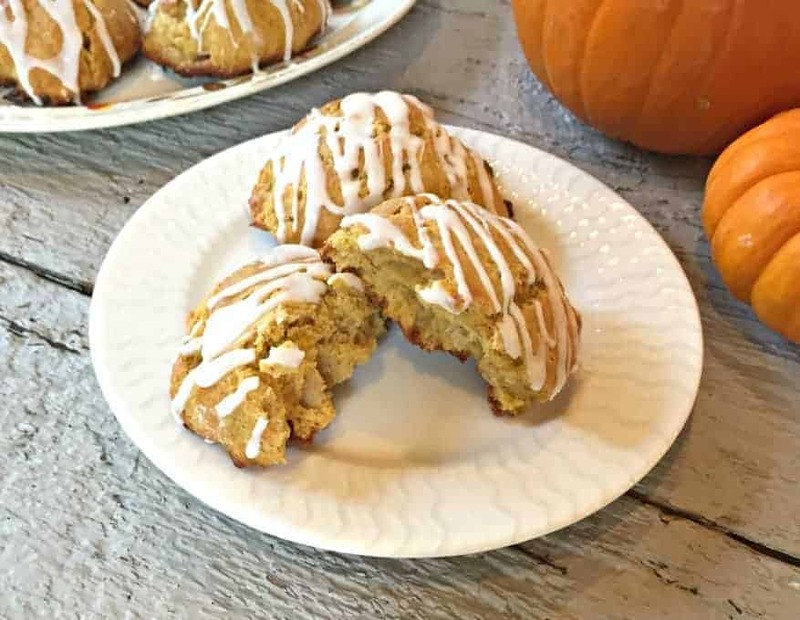 Fall to me is pumpkin, cinnamon and SCONES! 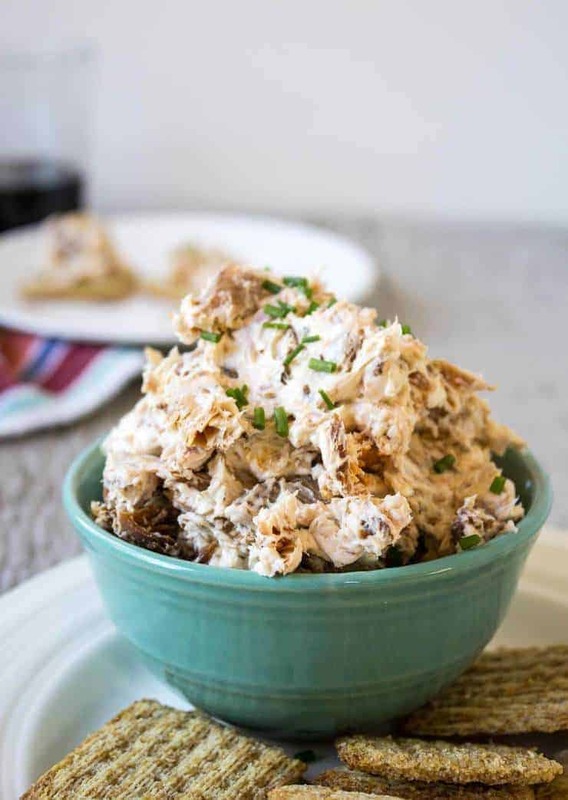 I LOVE that these combine two of my fall favorites! And that glaze? I WONT be skipping, or skimping, on that! SO YUM! Cheers! And I was so worried someone was going to leave it off….silly me! My niece is having a “Princess Tea Party” birthday coming up and I think I’ll come with these in tow! How fun! Bring these scones and wear your best princess tiara! You know what? Drop scones are some of my favorites anyways! I’ve tried both kinds, but I always end up going back to my drop scone recipe. I love the pumpkin addition here…sounds perfect for the season! They are much easier to make! I can always use a little more sweetness! 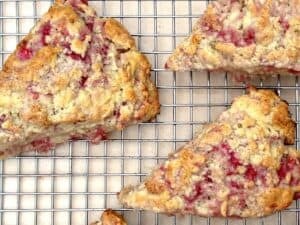 These scones look absolutely delicious! I love scones, these looks gorgeous! Yum! 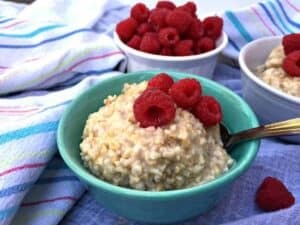 Scones are one of my favorite breakfast items! 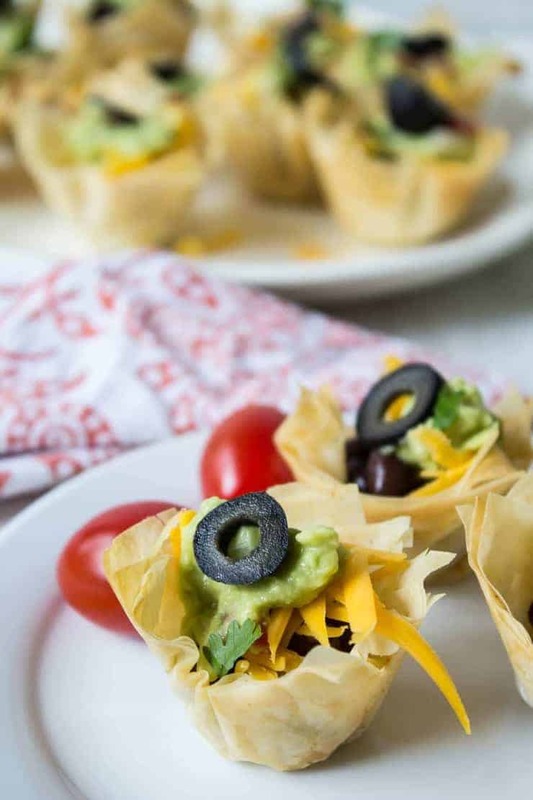 These look so delicious and perfect for Fall. I am in no way sick of pumpkin yet! I agree! Lots more pumpkin to come! Yum! 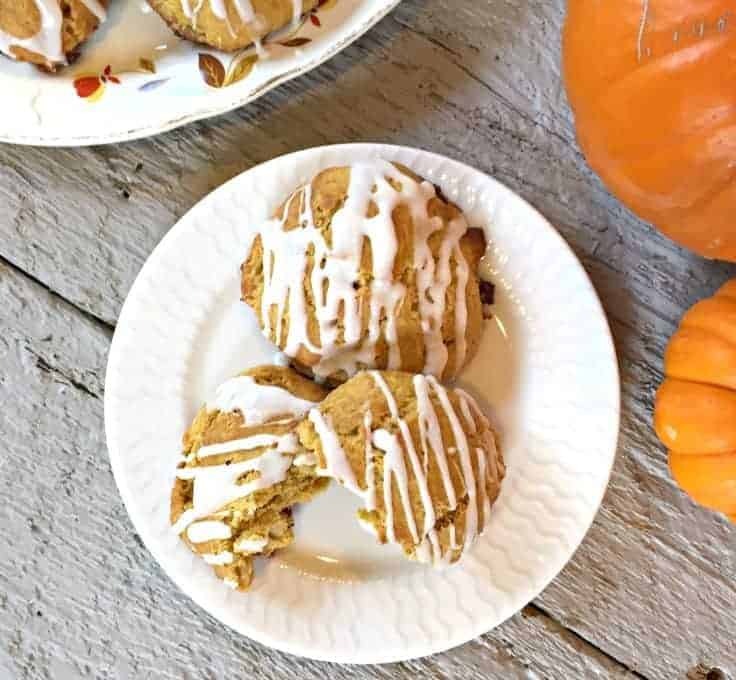 I love pumpkin scones, and these look awesome! I like that they are not too sweet and that the glaze complements them. Nothing like a little glaze to make things amazing! 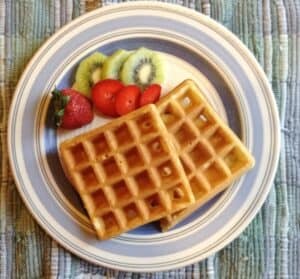 Kathy these look delicious! I love scones and pumpkin scones have been on my to make list! Now these would be a good breakfast treat to wake up to (I pinned it)! I also like the looks of your raspberry scones. 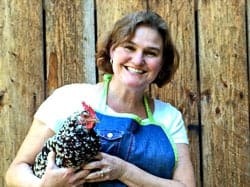 And how are your chickens doing- do they survive your winter alright in the coop? Thanks, Fran! I hope you enjoy the scones. Our chickens do survive the winter! Watch for tips for raising chickens in winter….coming soon!